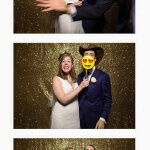 A resounding cheer of ‘Mazel Tov!’ was heard from the crowd of congratulating onlookers as Alex, the groom, crushed a glass on his heel, a traditional Jewish wedding custom to close a wedding ceremony. 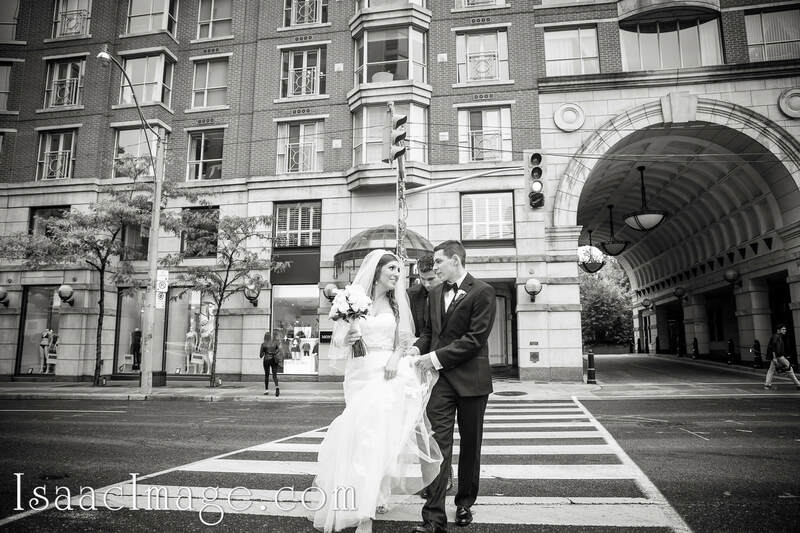 Michelle and Alex, a young couple from Toronto, held their wedding day on October 13, 2013 in a specially reserved reception at Toronto’s famous Park Hyatt Hotel in the luxurious downtown district of Yorkville. We at SDE Weddings, Toronto’s premier wedding videography and cinematography group, were honored to be chosen by Michelle and Alex to handle all the media matters for their wedding day. In particular, a same-day edit played during the wedding reception to the applause of the crowd left us very pleased in helping to capture the joyful and festive atmosphere of the entire wedding day celebration. Our wedding videographers arrived shortly before noon at the Hyatt, as Michelle and the bridesmaids were preparing for the main ceremony. Not long afterwards, the groomsmen arrive at the mezzanine, and were on hand to ensure that the groom was sharply dressed for the big day. 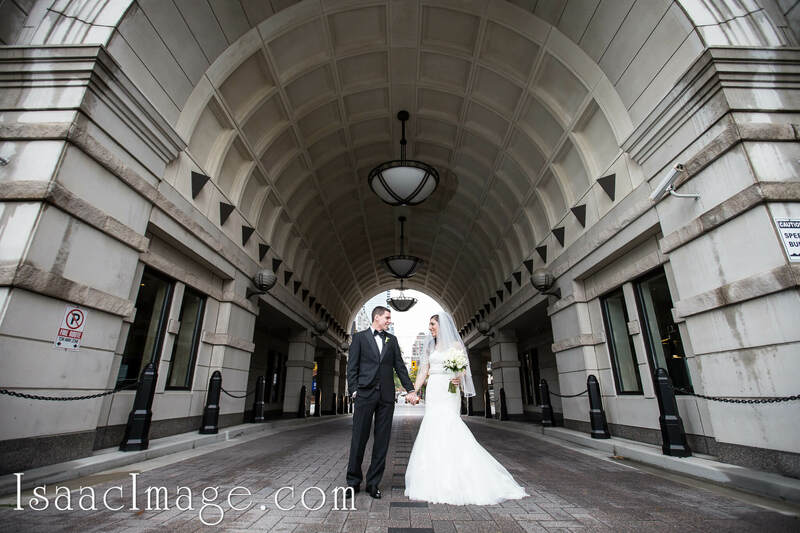 As noon passed, the bride and groom, fully prepared, were revealed to the wedding guests, and were present for on-site photo-taking and a few outdoor scenes for our wedding cinematographers just outside the hotel. The banquet hall was furnished in full, with kiddush (holy) wine, a chuppah (canopy) under which the couple signs the ketubah (marriage contract) under Jewish law, and other cultural furnishings such as guest kippahs and a donation box. Indeed, a very solemn religious ceremony serves to highlight the importance of faith and tradition for Michelle and Alex. Once all the photos were done with family members and friends, the Aurora string quartet arrived to provide music for the wedding, and the ceremony was finally ready to proceed. A procession led by Alex’s relatives and friends led the groom to the chuppah, and likewise afterwards for the bride, till all close relatives of both families were under the canopy together with bride and groom to sign the ketubah and seal the deal in traditional Jewish rite. ‘Mazel Tov!’, a shouting of congratulations as the Rabbi pronounced them man and wife, as our Toronto wedding videographers patiently filmed the couples’ holiest moment together. Come afternoon, wedding celebrations were underway, as per Jewish tradition, the most vibrant of dance celebrations made the night long and the fun plentiful. Grandparents of the newlyweds gave their much-anticipated blessings, brothers and sisters gave their sentimental speeches, bounteous servings of food were in store, and a tracklist of the couples’ choice of romantic music helped set the tone of the evening. The night in celebration indeed echoes a millennial of Jewish culture. 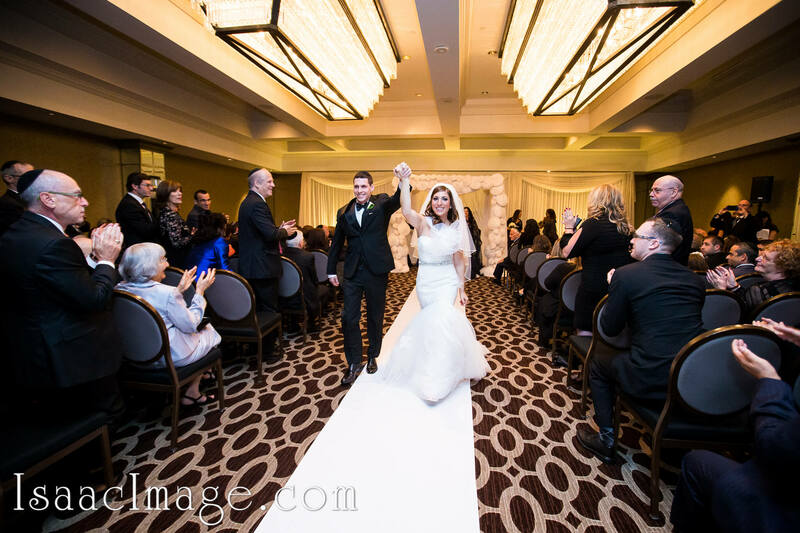 To quote the first mitzvah (commandment) of the Torah, the two were united to ‘be fruitful and multiply’, much to the merriment of their closest love ones and friends, highlighting the crucial importance of a wedding in Jewish culture. 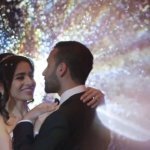 Our same-day edit video was specially prepared by our cinematographers on scene, with the footage taken by our videographers throughout the day, and was very well received by the wedding celebrants and guests as it played to open a special speech from the bride and groom, and a romantic first dance afterwards. The night soon closed with family and friends wishing the two a long and prosperous life together. To return to a running theme of this wedding, ‘Mazel Tov’ roughly translates to ‘good fortune’, and for a young couple as Alex and Michelle, plentiful fortune was indeed sure to come after they wed. Alex had just recently graduated from school with a certified managerial accountant designation, and the two, who had been together during their school days, had decided to marry soon after their studies had ended. Good fortune would befall them indeed as Alex found a job right after the wedding, for which we congratulate him and hope that the two have a wonderful life together. We at SDE Weddings, Toronto’s premier wedding videography and cinematography group, were extremely satisfied with our work with Michelle and Alex’s wedding day, and in keeping with our namesake, it is no surprise indeed that a same-day edit proved to be a delight to compliment the wedding reception. In the end, we wish Michelle and Alex a happy marriage together, with well wishes from all us here at Toronto’s most dedicated wedding videography and cinematography group. You too can enjoy a few clips of our work.